You'll never need another. This is geared to last. After you graduate you won't need any other "books" than this to find data, do work, communicate around the world. It's your last, most complete book yet! 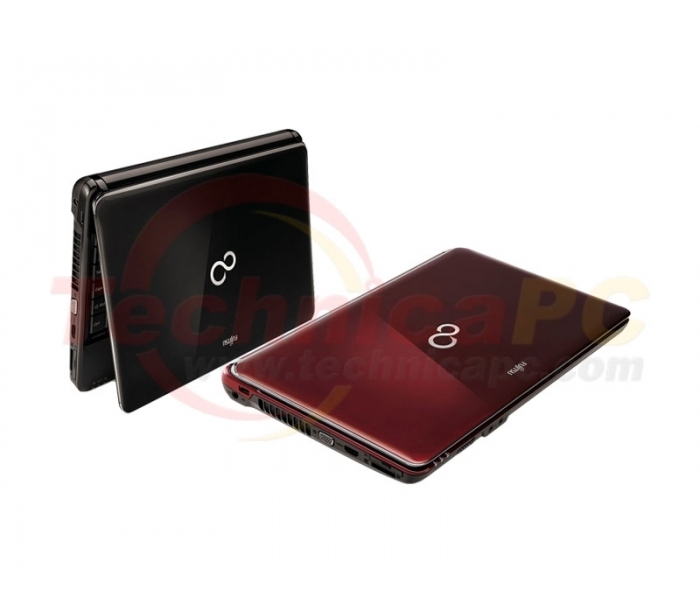 BH531 gives you a Mobile PC with the best bang for your buck. Its has enough power and space for all your computing needs. Yet we give you lots of extra like Fujitsu's unique ECO mode an express card slot. All these at a light weight package of just under 2kg. Increased performance with the 2nd Generation Intel® Core Processor technology including new features like Intel® Turbo Boost Technology 2.0. Together with Nvidia Optimus graphics, you have the best of both worlds in terms of performance and battery life. Japanese Cool Tech design philophsophy. An accented curve on it's side profile represents the strength of a Japanese Katana Blade.